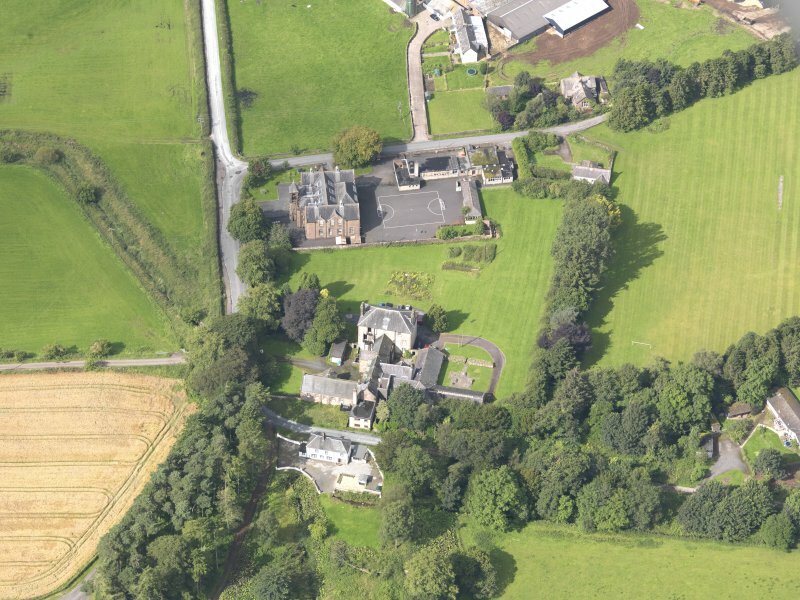 Oblique aerial view of Wallacehall Academy and Closeburn School, taken from the SW.
Oblique aerial view of Wallacehall Academy and Closeburn School, taken from the ESE. 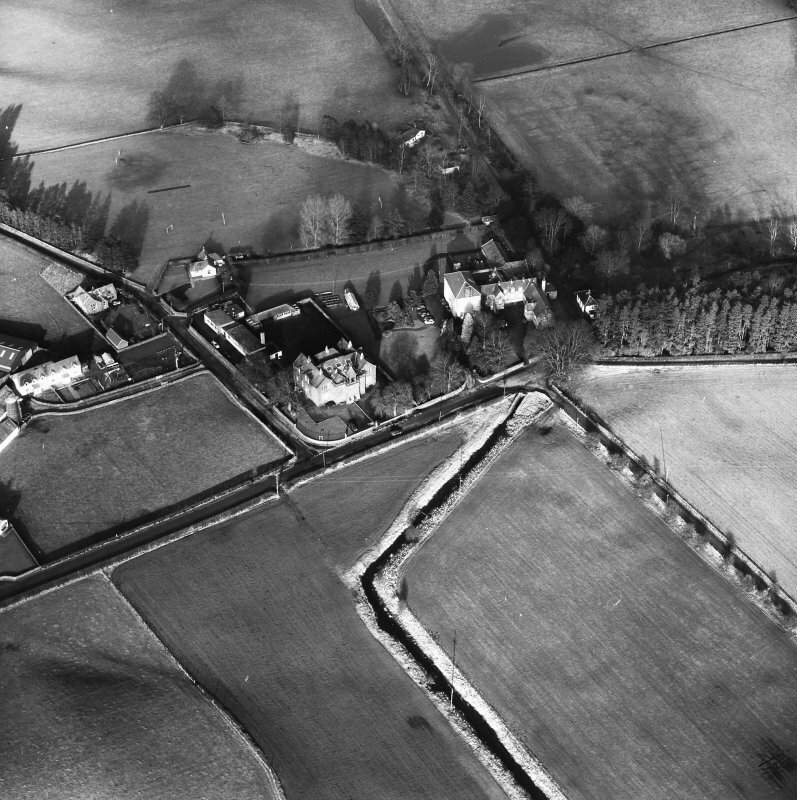 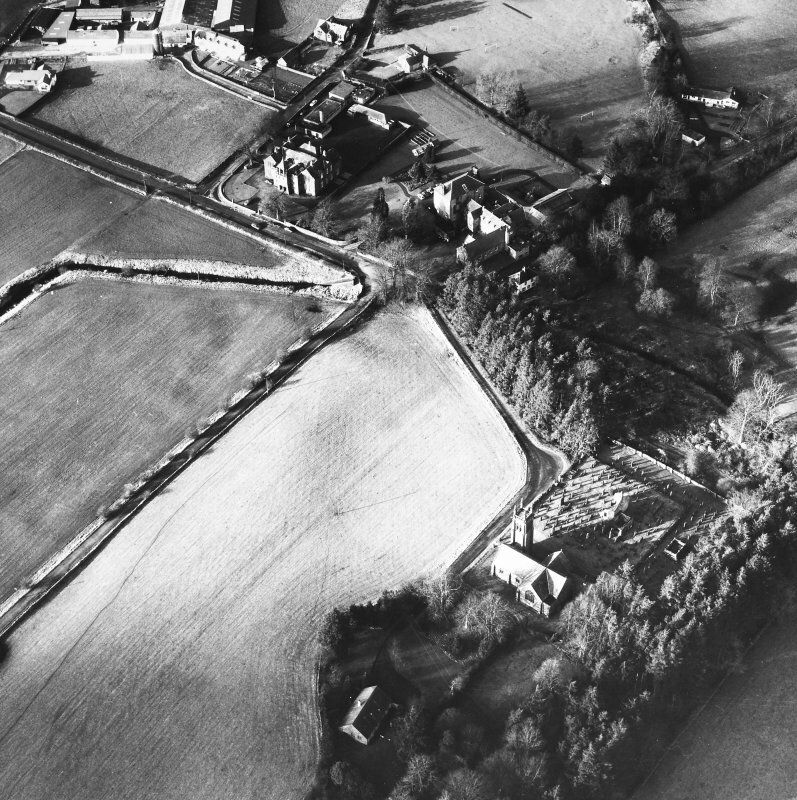 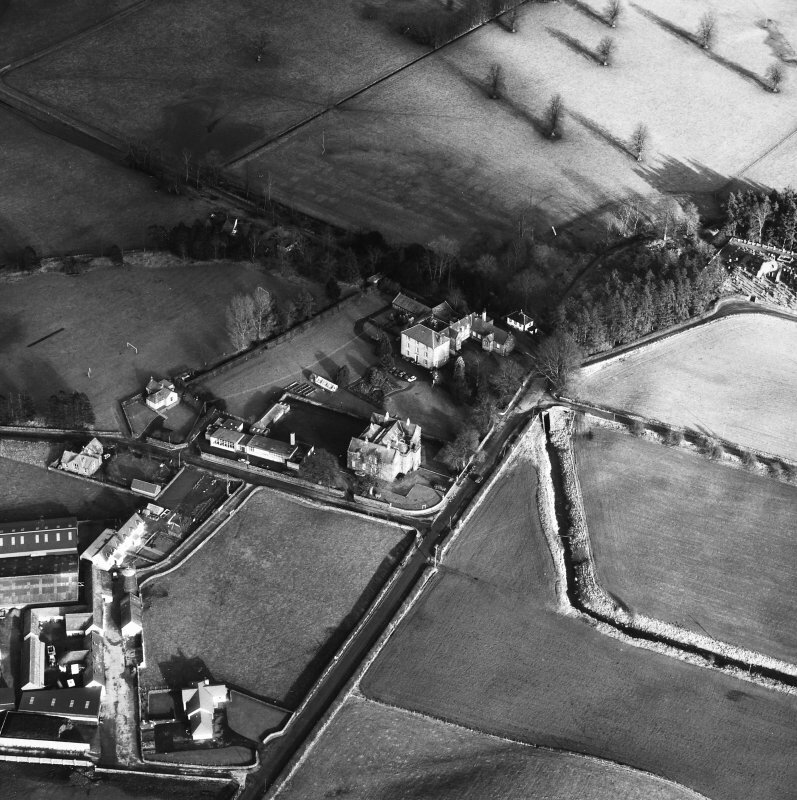 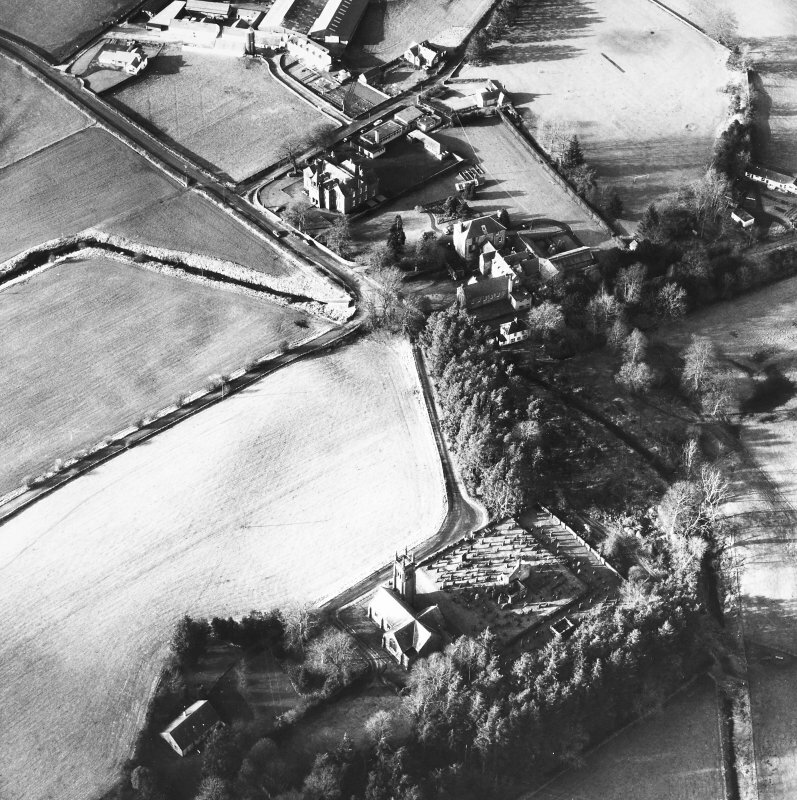 Oblique aerial view of Wallacehall Academy and Closeburn School, taken from the N.
Oblique aerial view of Wallacehall Academy and Closeburn School, taken from the E.
Oblique aerila view from SW.
Oblique aerial view of Wallacehall Academy and Closeburn School, taken from the NE. 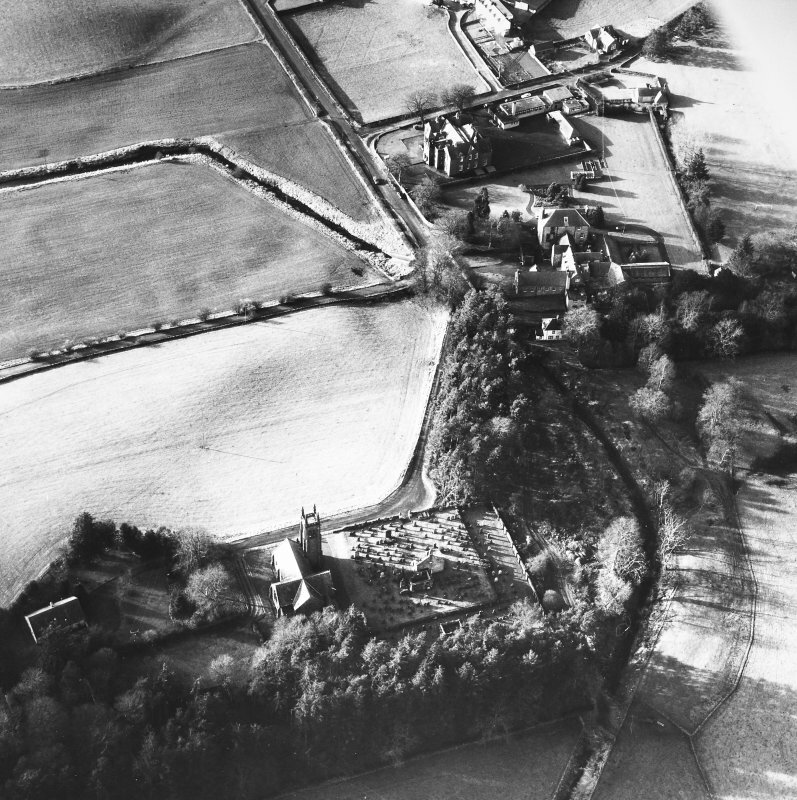 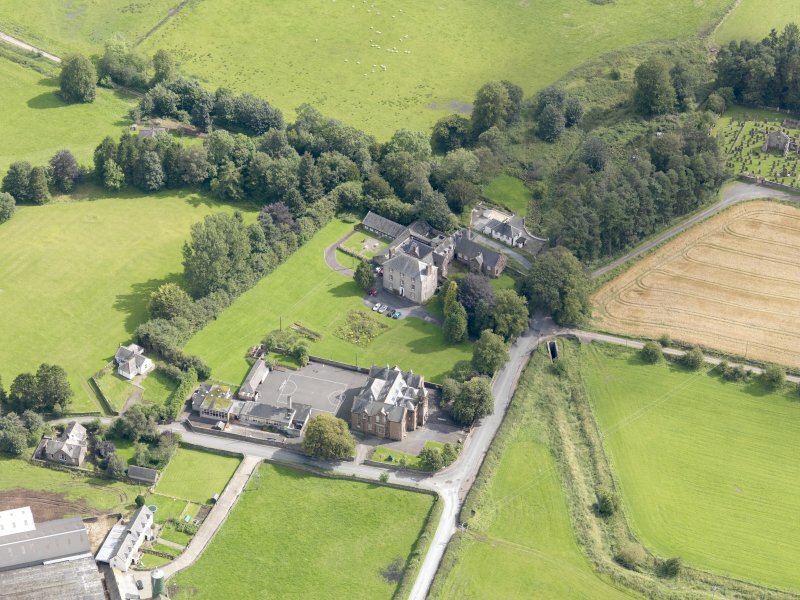 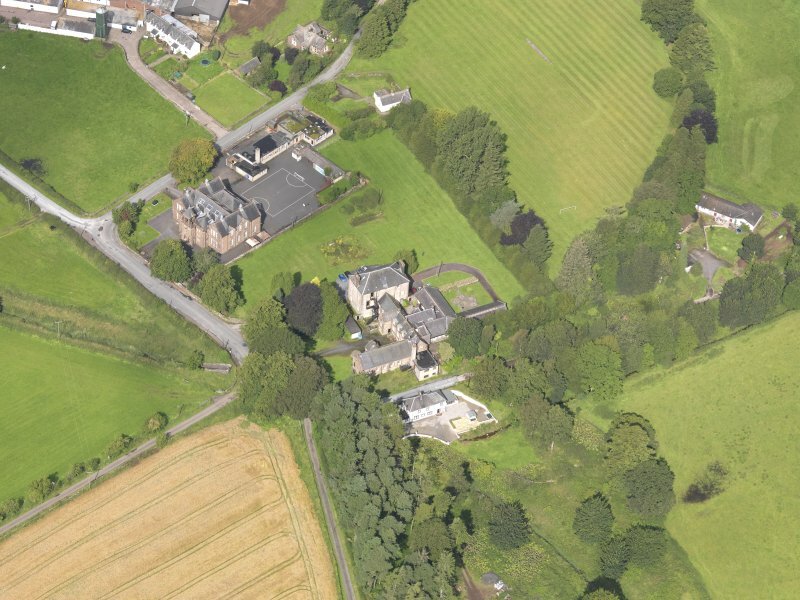 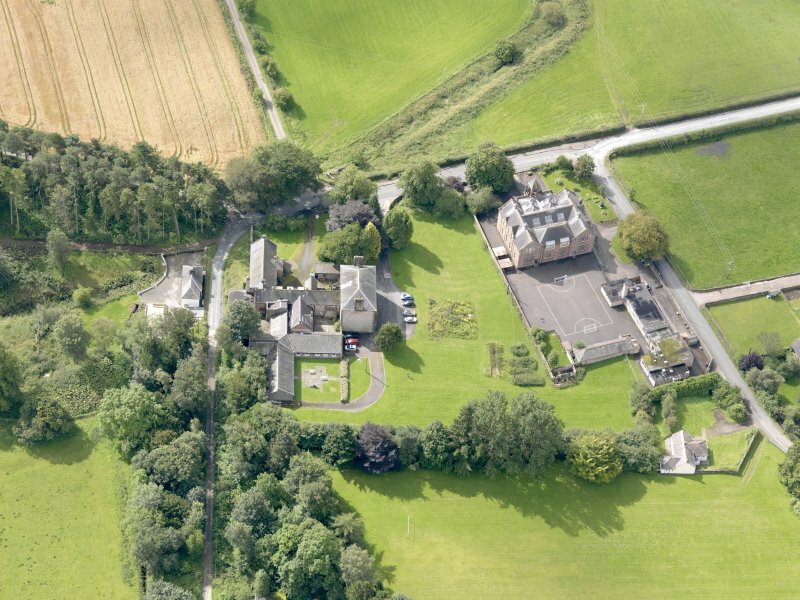 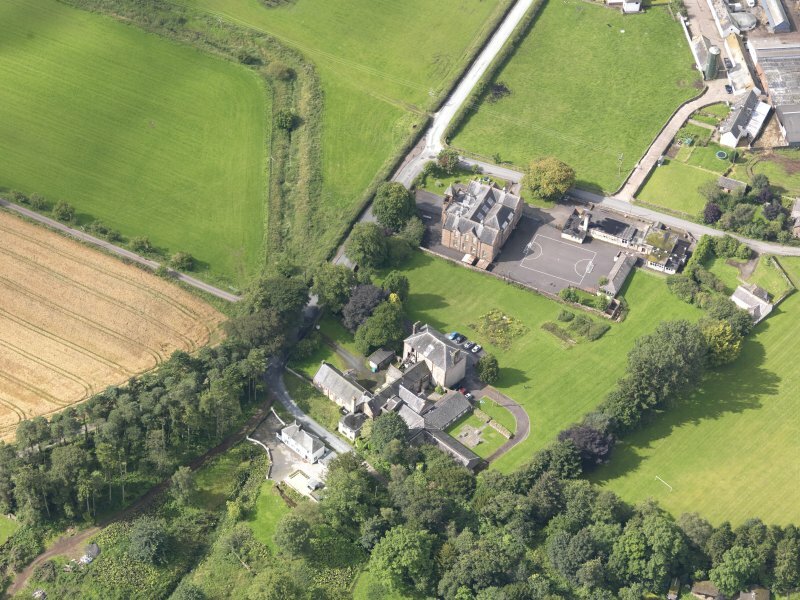 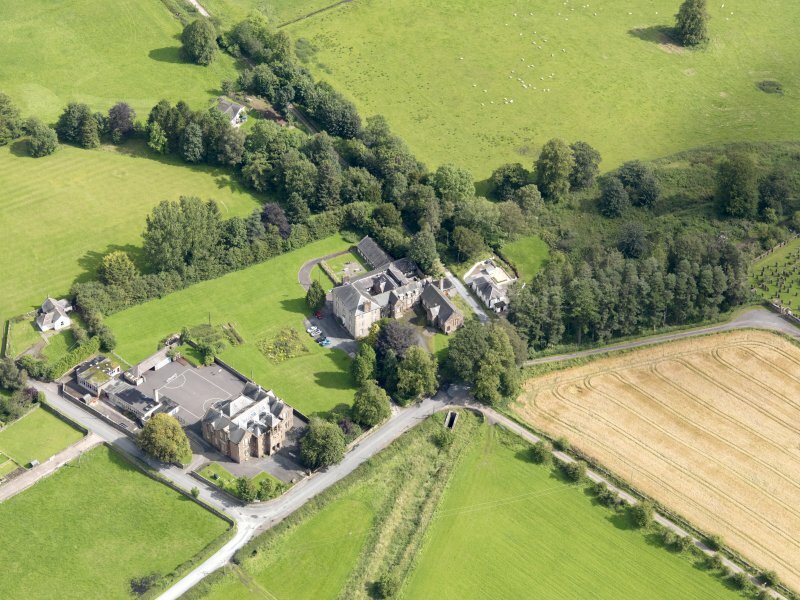 Oblique aerial view of Wallacehall Academy and Closeburn School, taken from the WSW.